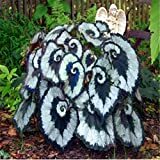 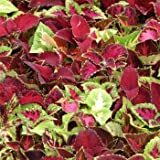 Coleus for sale – Easy plant to grow, mostly grown for the ornamental leaves also for the flowers, planting in spring to summer, better to buy plant or another option to start from seeds. 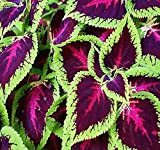 Coleus for sale- What need to know before buying Coleus plant? 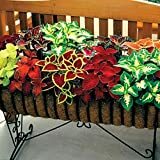 What is the season to buy Coleus plant? 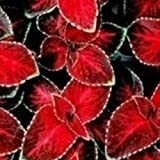 Coleus for sale need to know before buying Coleus plant it’s shrub also known as Plectranthus scutellarioides, evergreen perennial but in cold weather become annual, easy to grow need full sun to shade depend the climate in warm climate it burn by the sun, the season to buy it’s in the spring can be also in the summer or autumn in warmer weather..